So inviting! 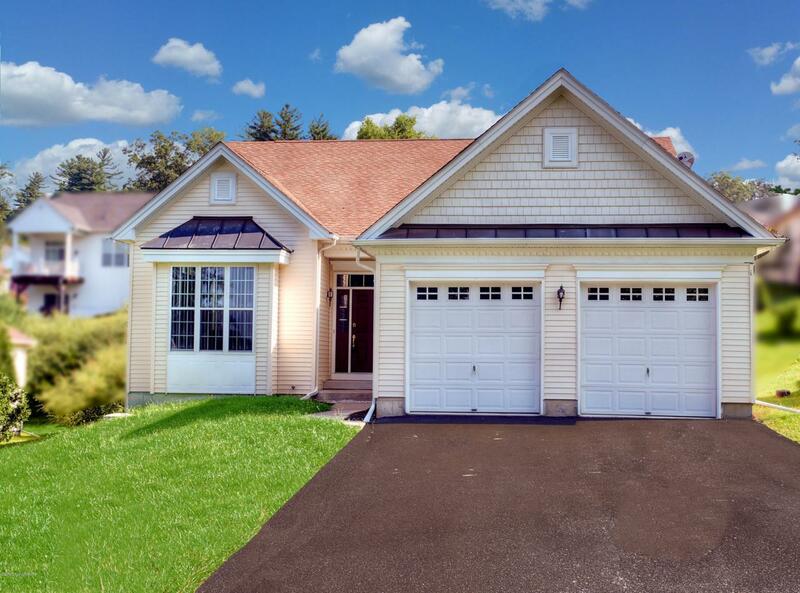 Elegant Toll Brothers style in a manageable size. Clean and bright, with 10'ceilings and gas fireplace in the living area. Master suite with tray ceiling. Open kitchen, nice covered porch, full basement. Pool and clubhouse included in dues, golf available. Convenient to I-80, shopping and attractions. Listings displayed are not necessarily the listings of the provider. The data relating to real estate for sale or lease on this web site comes in part from Pocono Mountains Association of REALTORS®. IDX information is provided exclusively for consumers' personal, non-commercial use and may not be used for any purpose other than to identify prospective properties consumers may be interested in purchasing. Information is deemed reliable but is not guaranteed accurate by the MLS or Keller Williams Real Estate. Data last updated 2019-04-20T18:12:38.62.